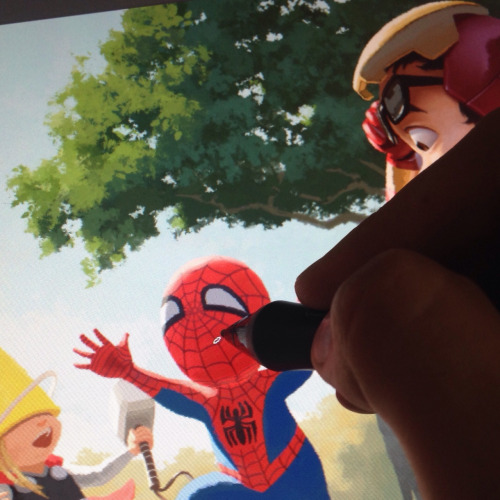 MauSketch - The Art of Mauricio Abril: Coming Soon! A teaser for something I've been working on recently that I can't wait to debut really soon. If you've been following my other work you might be able to tell what this is. Stay tuned!